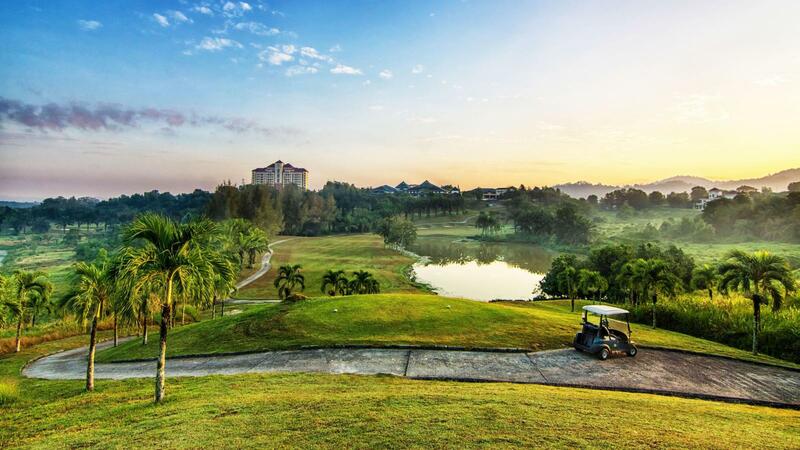 Situated in the heart of Kulim Hi-Tech Park, Kulim Golf & Country Resort allows you to experience a new spirit of club life. Upon entering our ground, you will not only be greeted with a resort surrounded by 18 hole International Championship Golf Course, but will also discover the joy of living relaxation, tranquility and prestige. Both the golf course and the club house are designed to encourage sportsmanship through golfing, social and recreational activities. 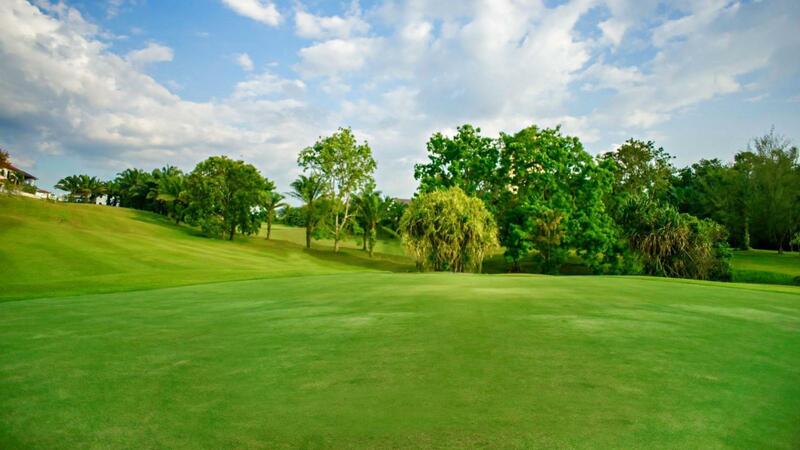 The resort offers a wide range of facilities and amenities for Sport, recreation, Food & Beverage and Business. 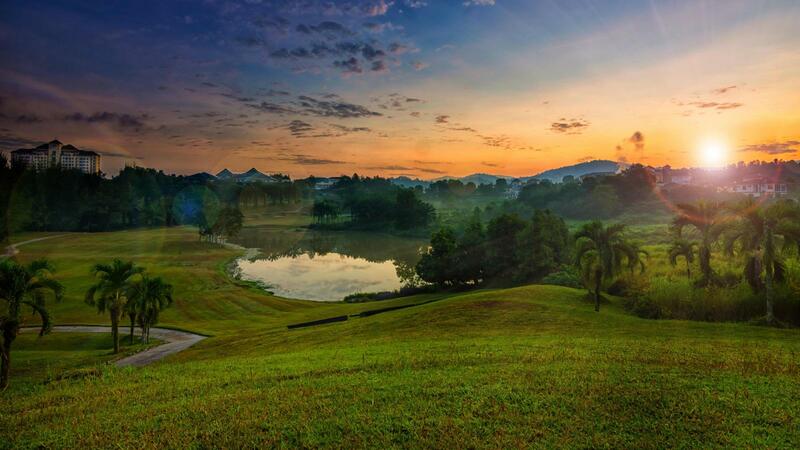 “Each hole at Kulim Golf & Country Resort carefully sculpted and filled with visual drama plus aesthetic beauty to create and exciting series of 18 holes; each hole different and distinct from the last. Many of the holes will incorporate the element of “strategic design” to “reward the thinking golfer”. Length and power off the tee are not the most critical requirement to play the course well. Finesse and quality shot-making will be rewarded. 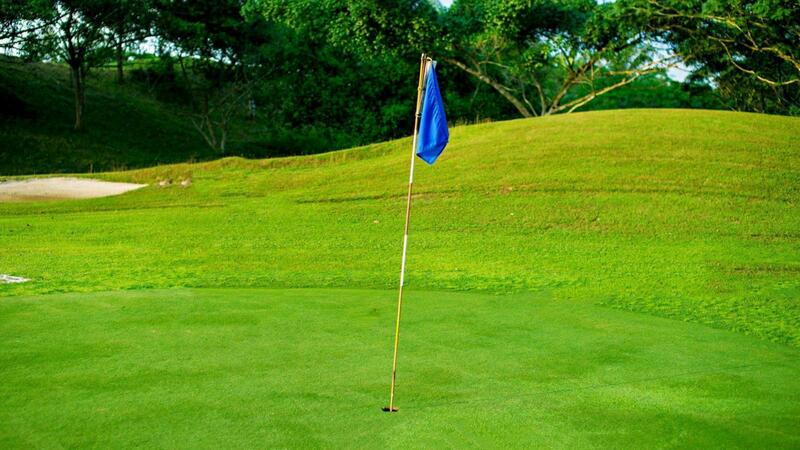 Many of the holes will encourage initiative and handsomely reward a well-played shot. 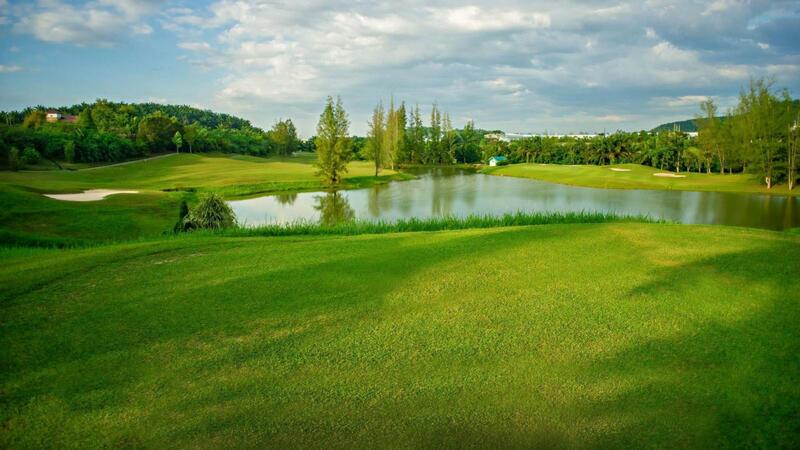 The end result will be challenging golf course of the highest international quality which can be enjoyed by golfers of all levels of ability.” – J. Michael Poellot; President of JMP Golf Design Group.